Now I have seen it all. 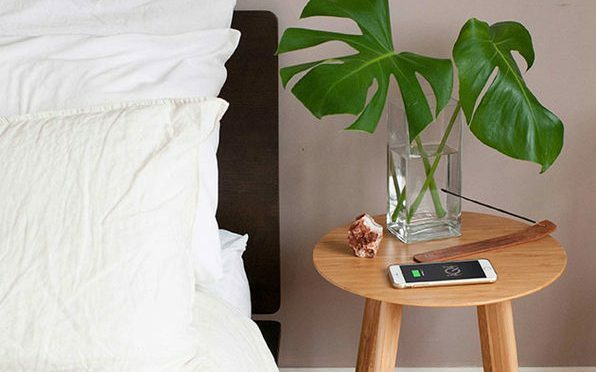 I have seen wood and marble wireless Qi chargers, that look a cut above the typical charging stand or mat. Now we have a company that has bypassed all of that entirely, and just made a small charging table. This successfully funded and produced Indiegogo project has earned solid reviews, and is an incredibly creative idea. The table’s Qi charging area is indicated with laser engraving that is visible, but still blends into the look of the rest of the surface. In fact, even the power cord is caramel colored to also blend in with the look of the table. Even better, any fears of using this table normally since it is powered can be laid to rest. The electronics are isolated to resist spills, so it can be used just as any other table. 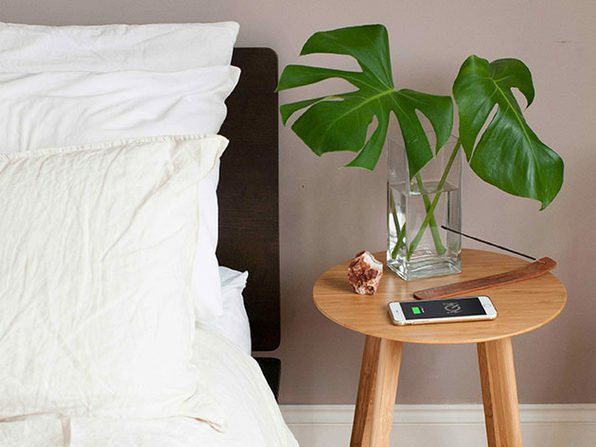 Our Deals site is offering the FurniQi Bamboo Wireless Charging Side Table for $149.99.